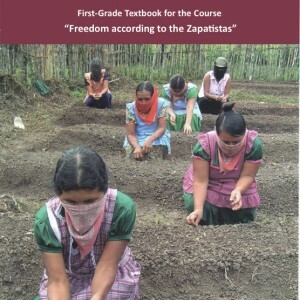 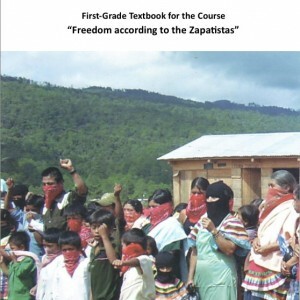 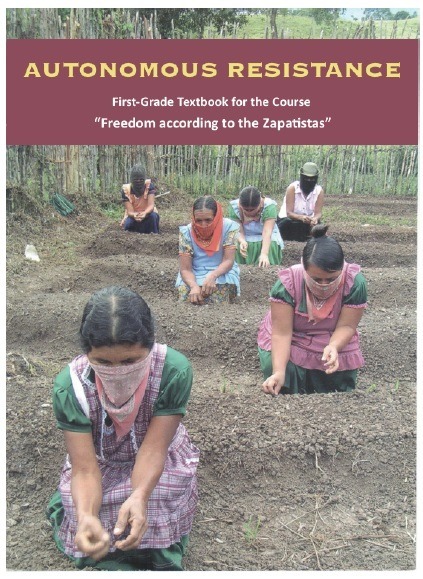 “Freedom according to the Zapatistas” school-age textbook series is now available in English. 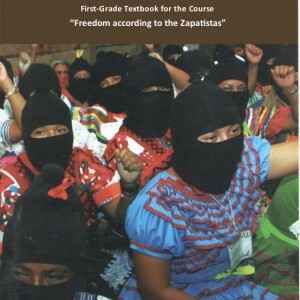 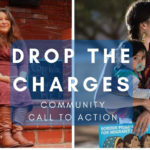 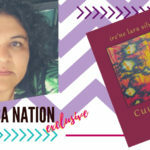 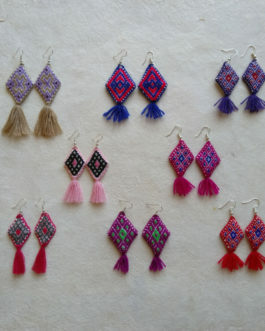 Four Zapatista textbooks from the escuelita (little school) have been translated to English and are available online. 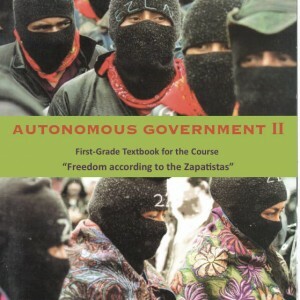 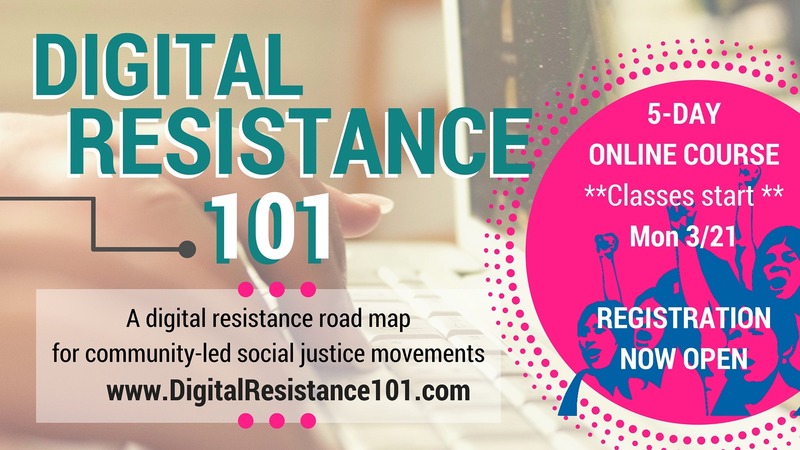 Autonomous Government I / Autonomous Government II / Participation of Women in Autonomous Government / Autonomous Resistance are now available for download.